housekeeping's main goal is to organize things and stuffs in the home, if you are mom or single man! then this tutorial steps of how to arrange your house easily with complications. Shoes can be arranged at the entrance of the house to keep the floor clean by placing a mat, allocating a specific place at the bottom of the coat closet, or placing wooden shelves or special metal for shoes in the absence of a closet at the entrance to the house. Composition, and the need for shoes to be exposed to air all the time, which helps to get rid of moisture. 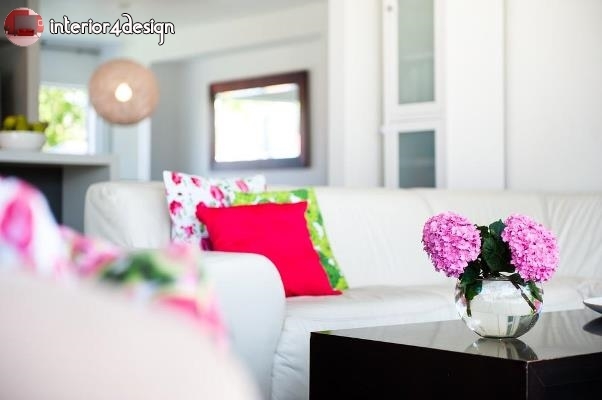 You should consider the size of the bedrooms, be careful not to exaggerate the placement of a lot of furniture in them, and give priority to the main pieces, there are people who prefer to place a table in a large seat in their bedroom, but not suitable for the design of ordinary homes, it reduces the room space, A table with drawers, to save the purposes where, instead of placed above the table, keep the order and cleanliness of the room, can also be exploited under the bed, to save clothes and shoes unused. The Amelia Meena, the professional organization and Application Foundation, noted that clothes should be easily accessible when placed in the closet so that the less used clothing is placed out of reach, The clothing that is used regularly and used daily is close to hand, and the wardrobe can be divided into sections dedicated to specific types of clothing, such as: underwear section, and sportswear section. You must work on assembling the basic tools, the ingredients that are regularly used in cooking nearby in the kitchen, easy to access, placing the pots used in the rotary holder, and working on putting the food usually used close to the cooking place, such as garlic, To leave space for cutting, cooking.